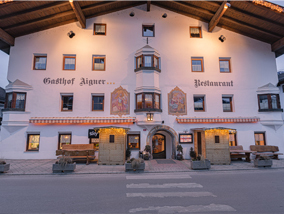 ... at our hotel ‘AIGNER’ in Fügen in the lovely Zillertal! 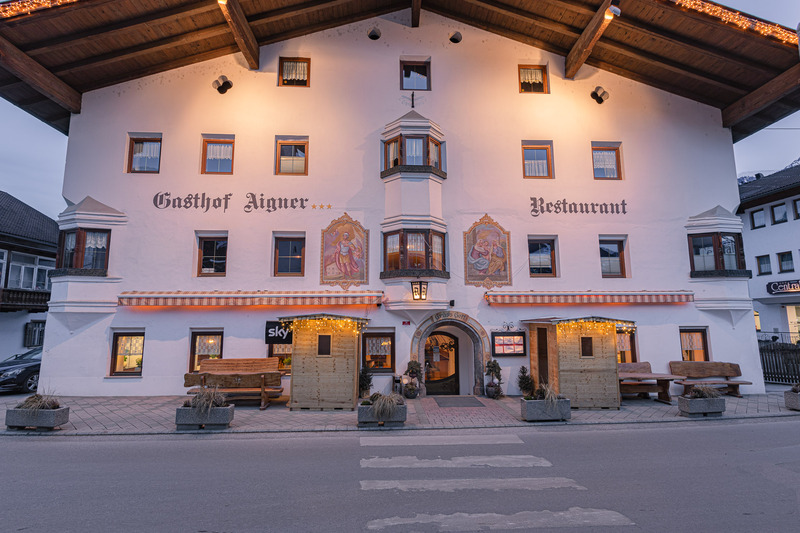 a coziness and rustic atmosphere with Tyrolean hospitality! With an advance reservation also groups and busses are welcome. We are famous for our bourgeois and international kitchen for which the boss is responsible for.